All tackle, fuel, ice and market bait is included. On credit card charges over $300, a 4% fee will be charged. To schedule your trip, we require a $300 deposit per day, per boat that can be collected by credit card over the phone, check mailed to 4300 Lake Trail Dr. Kenner LA 70065 or Pay Pal. Once your deposit is recieved, your trip will be scheduled. You may bring your own poles & equipment but it is not required as we provide top quality equipment for you. 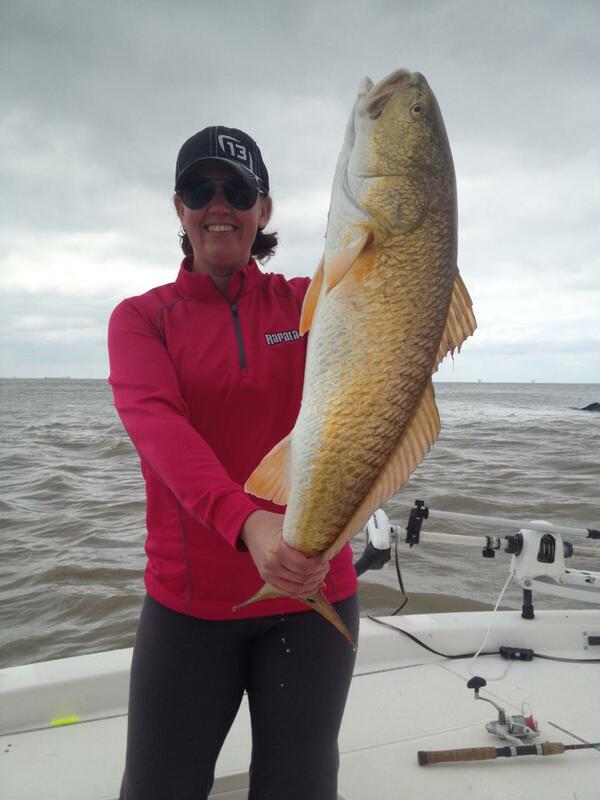 All fisherman must have a valid Louisiana fishing license. Non residents may purchase a 3 day charter passenger license.